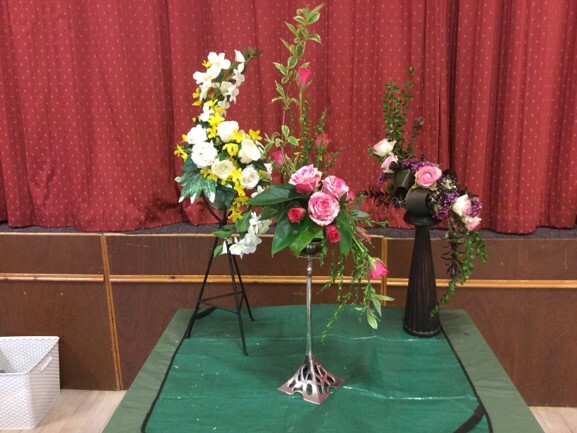 Troon Flower Club is a club with approximately 120 members. The Club holds monthly meetings of flower arranging by both Area and National Demonstrators. 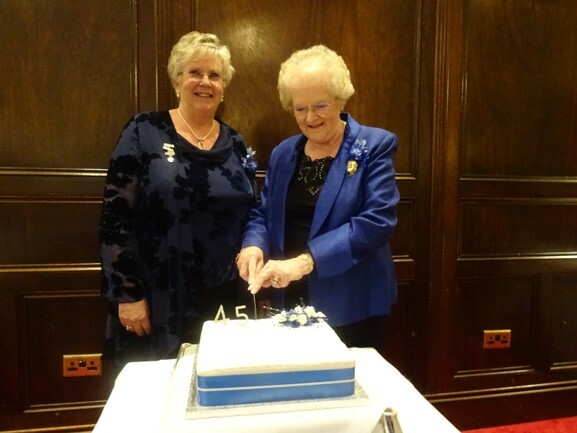 The Club organises Workshops during the year and has a very successful Sales Table at their Open Night in November when Christmas arrangements made by Club members are sold.